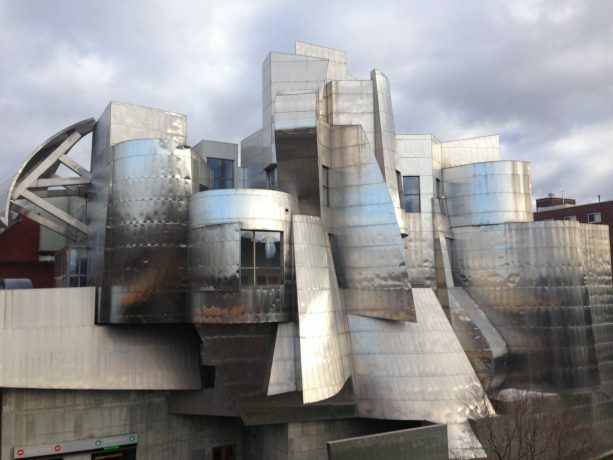 One thing that is particularly fascinating about the Weisman Art museum is its location: the museum is part of the University of Minnesota campus. 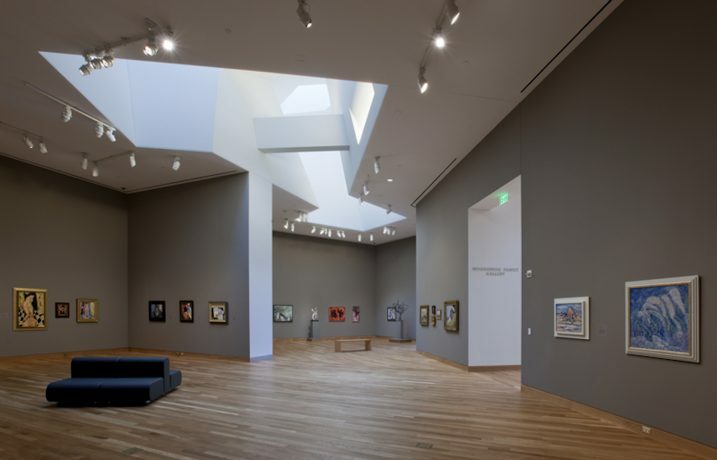 Back in the 1930s, the then-president of the university, Lotus Coffman, founded the museum to make visual arts an important part of the university’s vision and program. 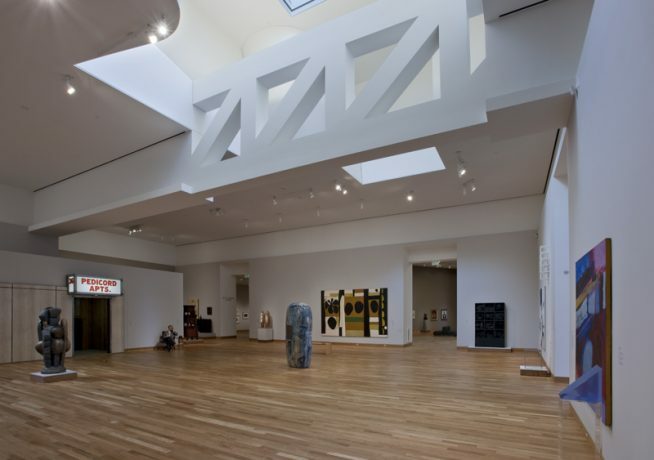 Originally, the museum was meant as a teaching institution for students; as time passed, it has become a cultural landmark of Minneapolis. In our humble opinion, such projects reinforce knowledge creation and lead to better understanding of art and culture among students. 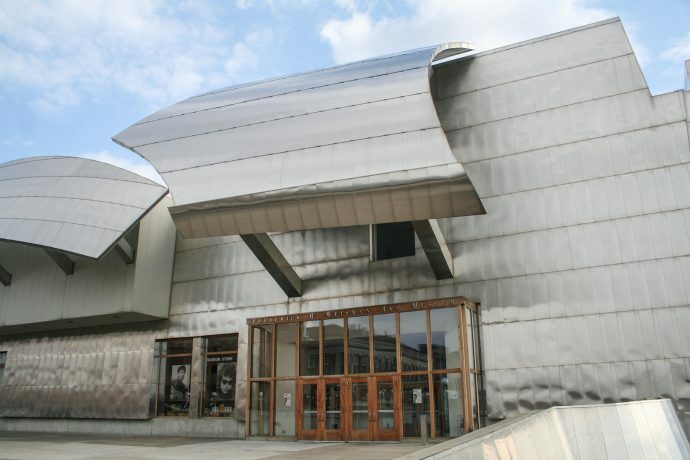 The museum is named by the Minneapolis-born, LA-based philanthropist Frederick R. Weisman, who became well-known for his extensive collection of American modern art. Needless to say, that by donating money and all of his art collection to WAM, his main goal was to have a free admission for students. Luckily for all visitors, this rule still stands. The best way to observe the building is to cross the Mississippi River by the Washington Avenue Bridge. The view of the museum overlooking the east bank of the river is breathtaking! 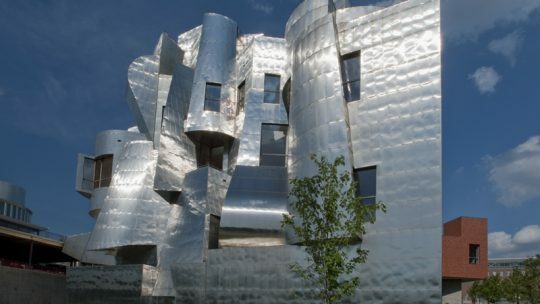 An architecture connoisseur will definitely recognize Frank Gehry’s style. 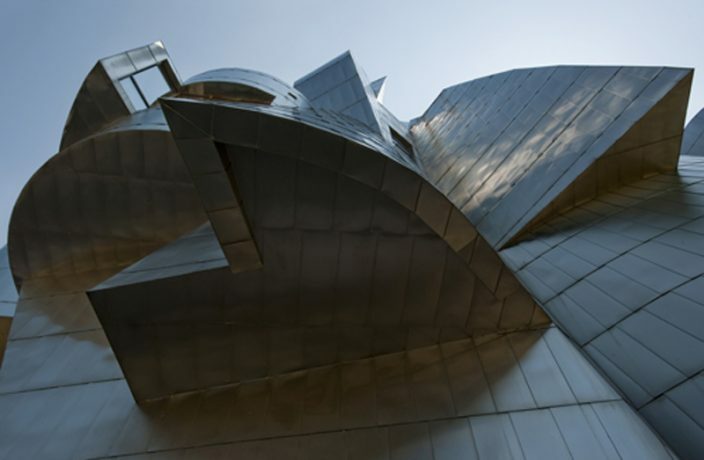 Just imagine the stainless steel reflective façade of the museum overlooking the city! 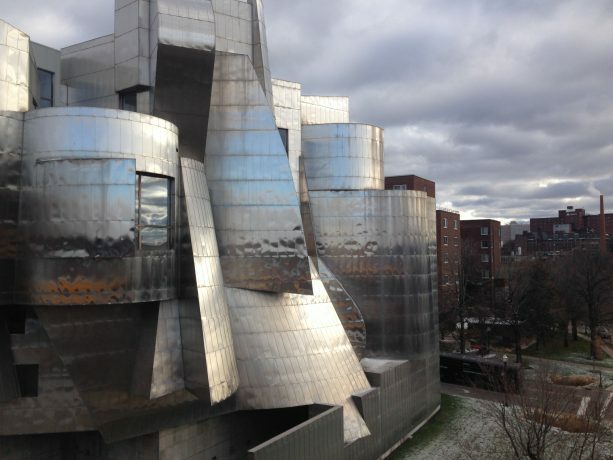 Here are some interesting facts you probably didn't know about the Weisman Art Museum. 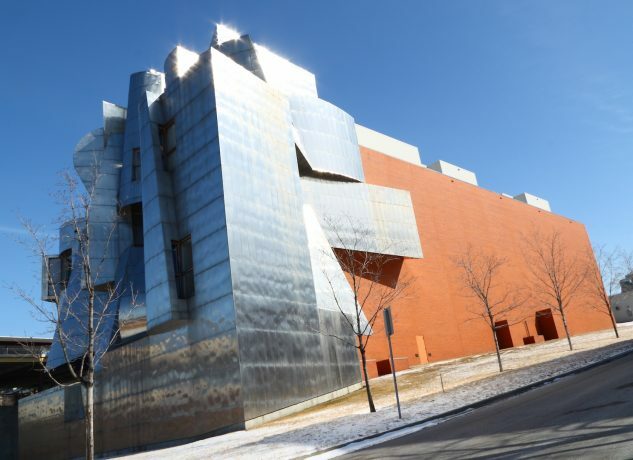 It was the first museum designed by Frank Gehry in the United States! 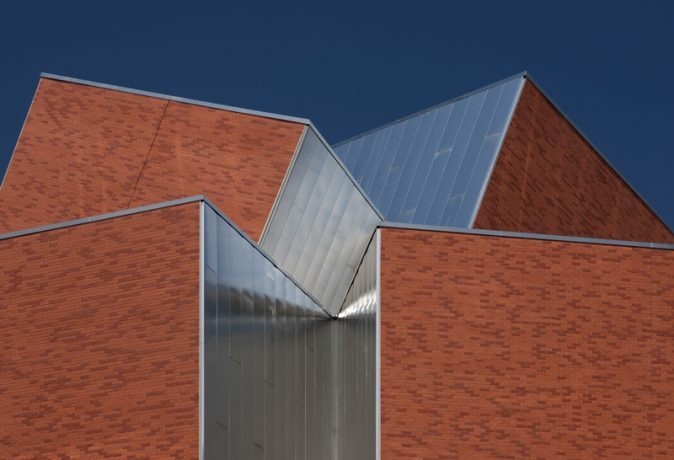 The design was unveiled in 1993 and, years later, the prominent architect returned to continue working on the expansion of the museum. What changed? 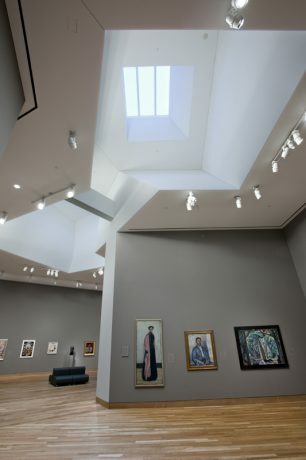 In addition to the existing building, the museum got new galleries on the eastern side of the campus, studio and walking area - on the west. 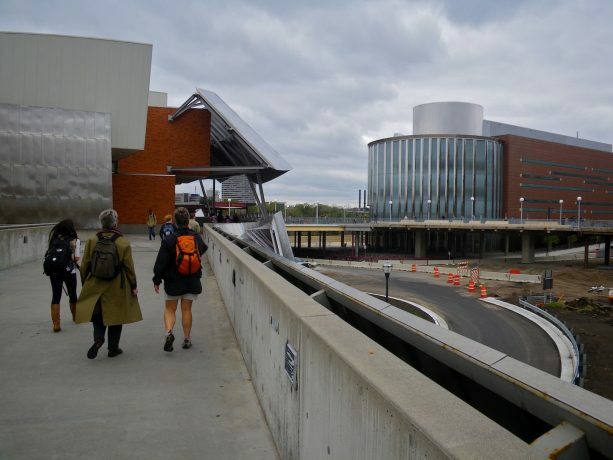 Overall, more than 8,000 square feet of learning and exhibition space! 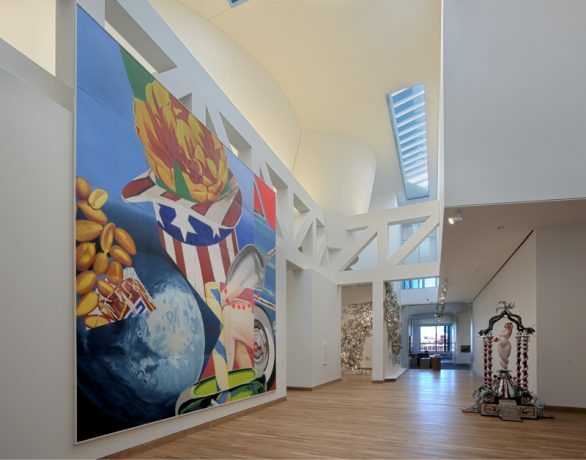 The museum hosts around 2 exhibitions per year featuring artworks from the permanent collection. The collection now counts more or less 20,000 artworks! 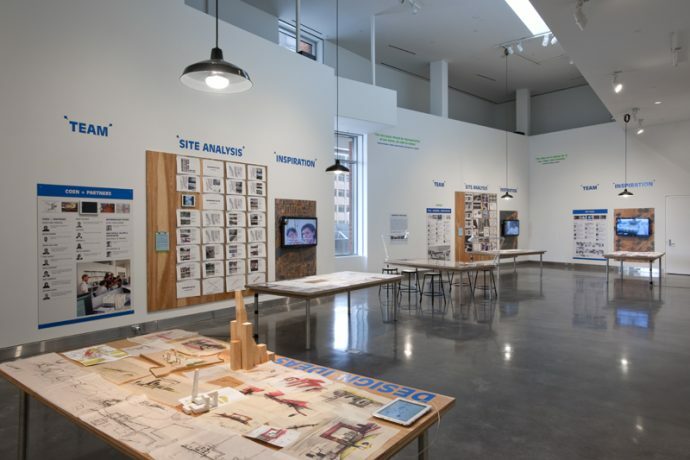 Since the 1930s, the museum worked with the university’s departments on collaborative projects including symposia, exhibitions, and other educational activities. WAM Gallery Courtesy of the Weisman Art Museum at the University of Minnesota.Photo: Rik Sferra. WAM Target Gallery Courtesy of the Weisman Art Museum at the University of Minnesota.Photo: Rik Sferra. 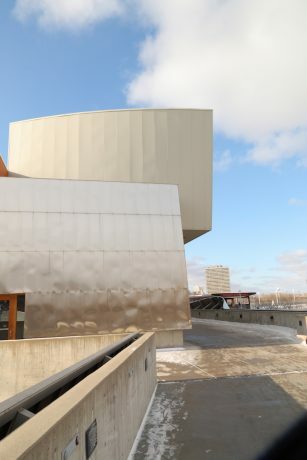 WAM Exterior, Courtesy of the Weisman Art Museum at the University of Minnesota.Photo: Rik Sferra. 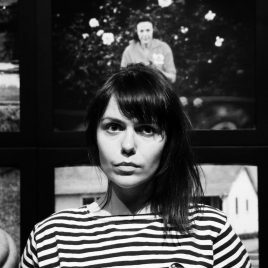 When entering the museum the perception of the space changes completely, as if you are inside some artists studios. 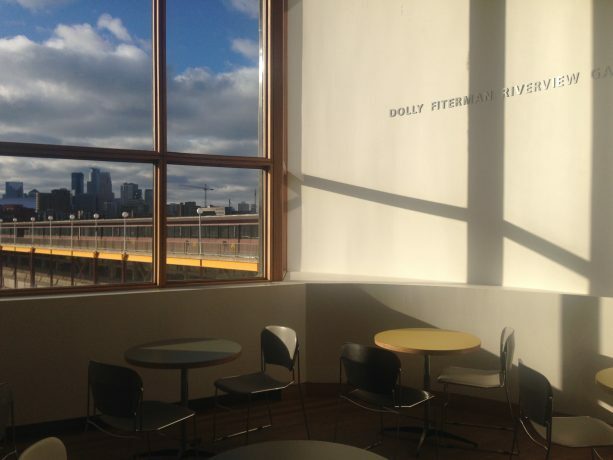 Imagine: a nice, spacious working area on the left from the reception with big windows overlooking the Mississippi River. Isn’t it the best place to work on your school assignments? 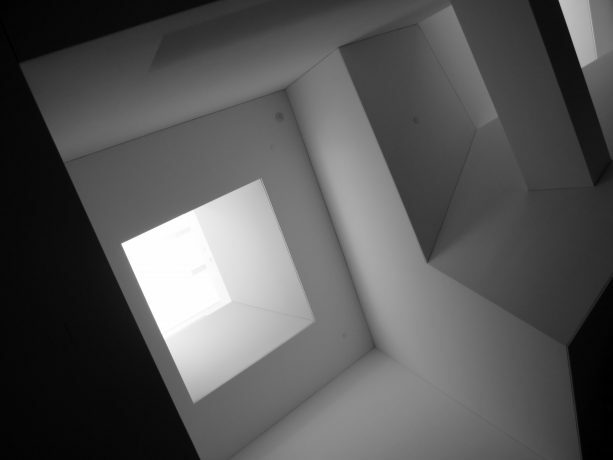 The space is filled with light, which also comes from windows located on the rooftop. 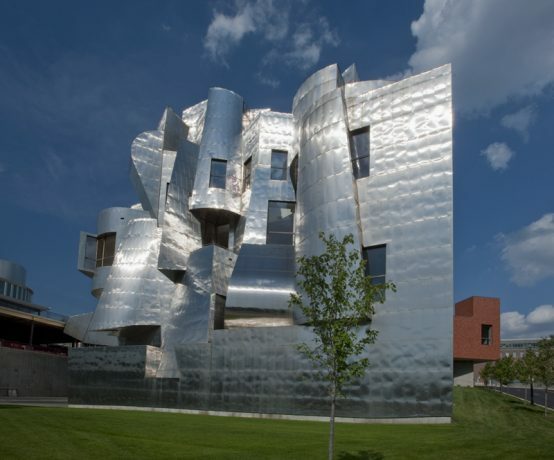 This is a common touch for Gehry. His designs are always a fusion of voluminous complex shapes, unconventional materials and lighting, both natural and artificial. Back to the working area: WAM regularly hosts what is called “Study Nights”. All students are invited to spend a night in the museum – studying! Organizers provide coffee and snacks, and regular breaks to tour the gallery for some more inspiration! Isn’t it a perfect way to write a paper? I wish we could do it in my school! WAM hosts Yoga classes and movie screenings. Unfortunately, we didn’t happen to participate in any of those. But were lucky to browse the Christmas WAM Shop sale! Seems like the WAM team is doing their best to get the most of the space. And they are doing it very well. In our humble opinion, WAM is a perfect example of how a good design, a good location and, most importantly, good intentions change the experiences and the process of learning, discovering and contemplating. Even though we are not students anymore, we spend 2 hours at the museums writing articles for Museeum. And why leave? You should try this too!